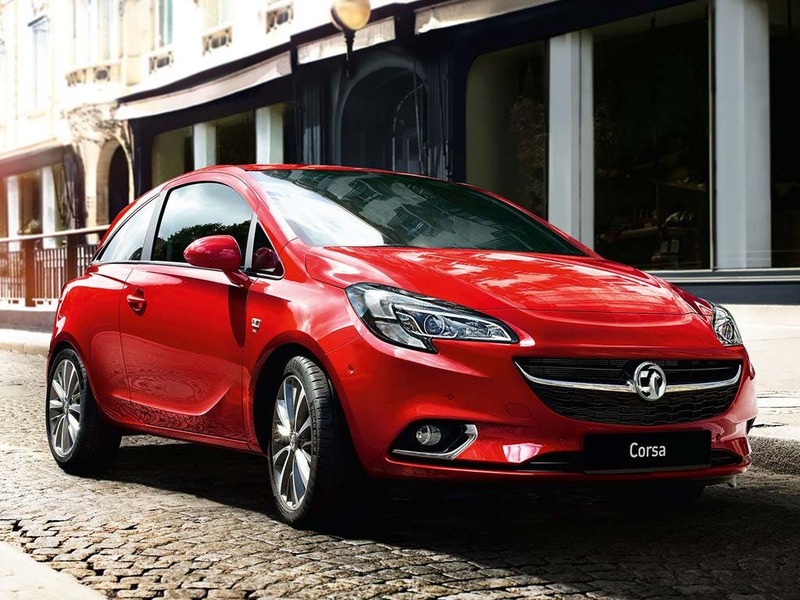 The Vauxhall Corsa 3-door model brings motorists a wide range of vehicle types providing the excitement and reliability expected from the Vauxhall brand. 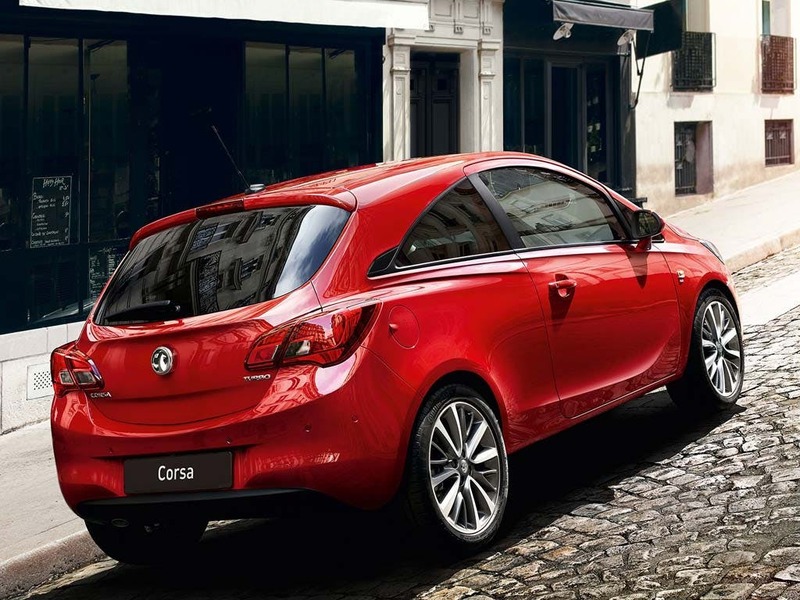 New style options have been integrated into the range, bringing the Corsa 3-door new and contemporary looks. 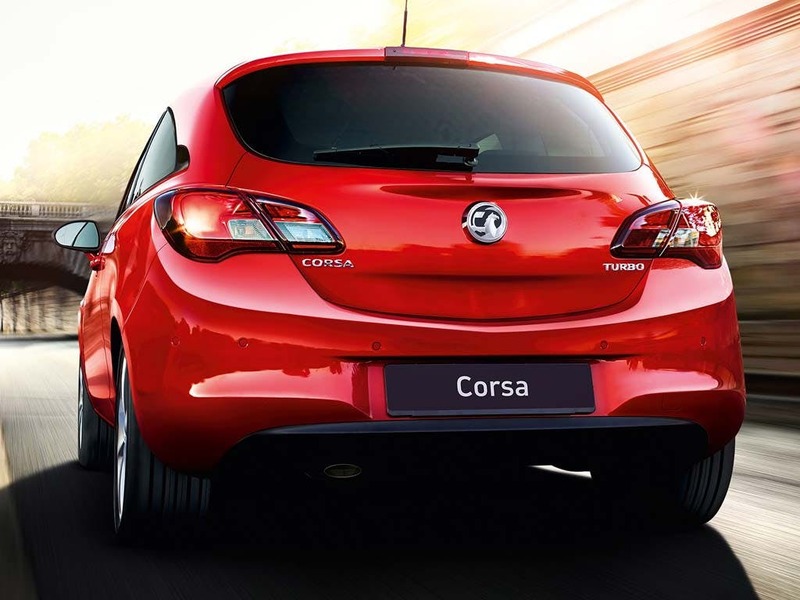 The line is made up of the following models: Sting, Expression, S, Excite, Design, SE, SXi, SRi, Limited Edition, Black Limited Edition, VXR, and VXR Clubsport. 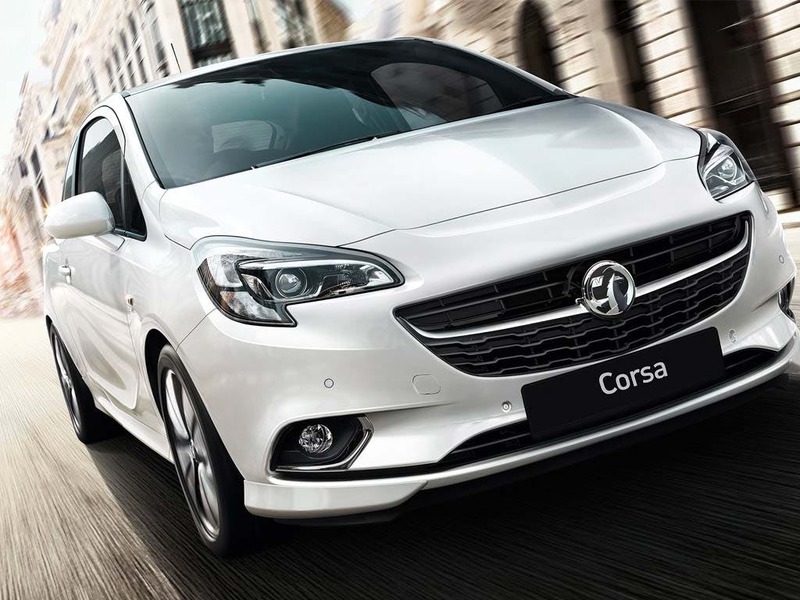 Vauxhall's attention to detail is evident from the first glance, from the smooth shape of the exterior to the integrated headlights, the imposing front grille and the wheel options set neatly against the bodywork. 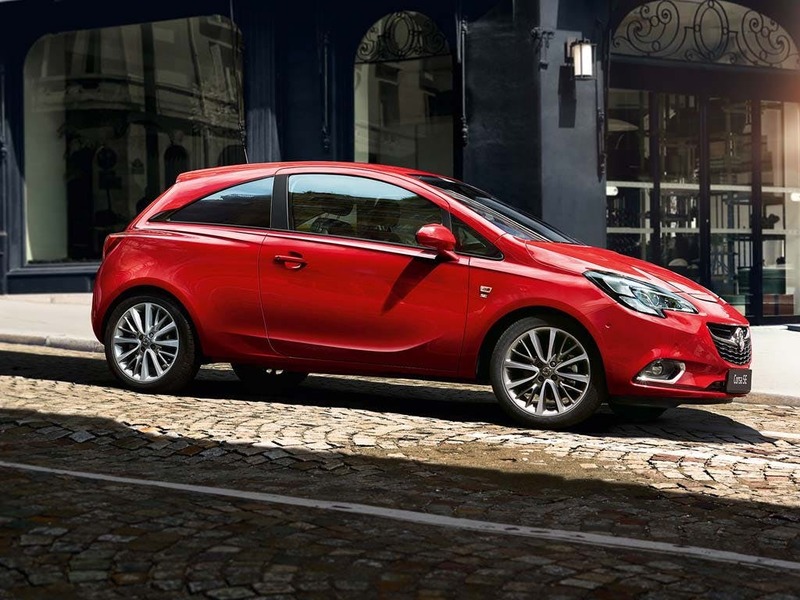 Additional options for the exterior include alloy-effect front door sill covers with 'Vauxhall' lettering, and Black Carbon Flash door mirror housings. 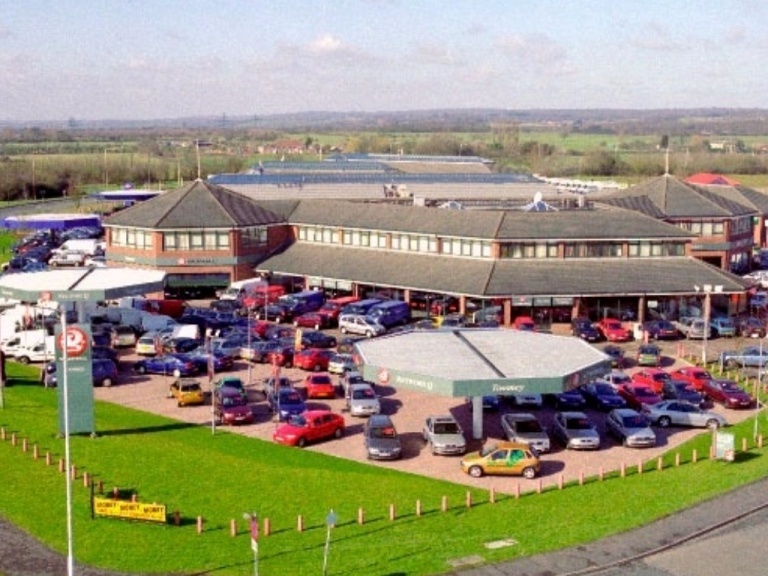 There are also body-coloured side sills and a body-coloured rear spoiler. 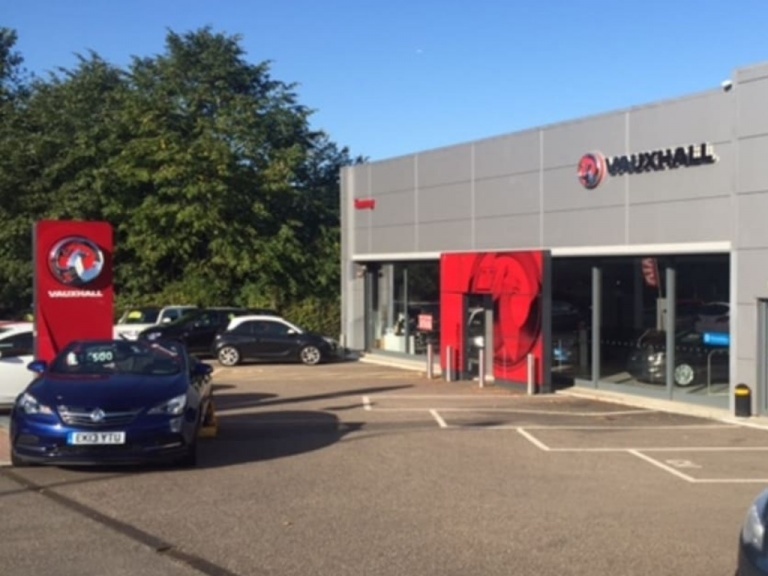 Selected models allow for dark-tinted rear windows, and the VXR models offer branded honeycombed front and rear bumpers and power-heated mirrors as options. 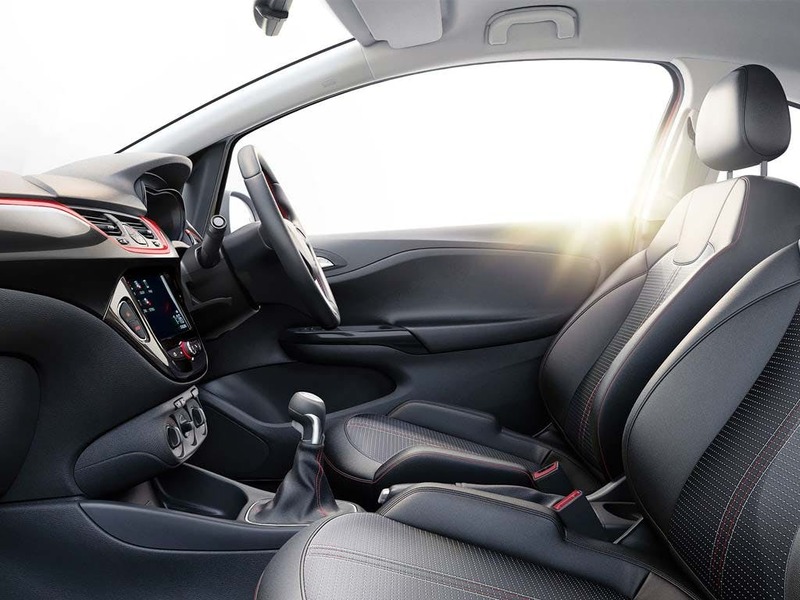 A high level of customisation is provided for the Corsa 3-door, including interior trim options that will catch the eye of anybody entering the vehicle. 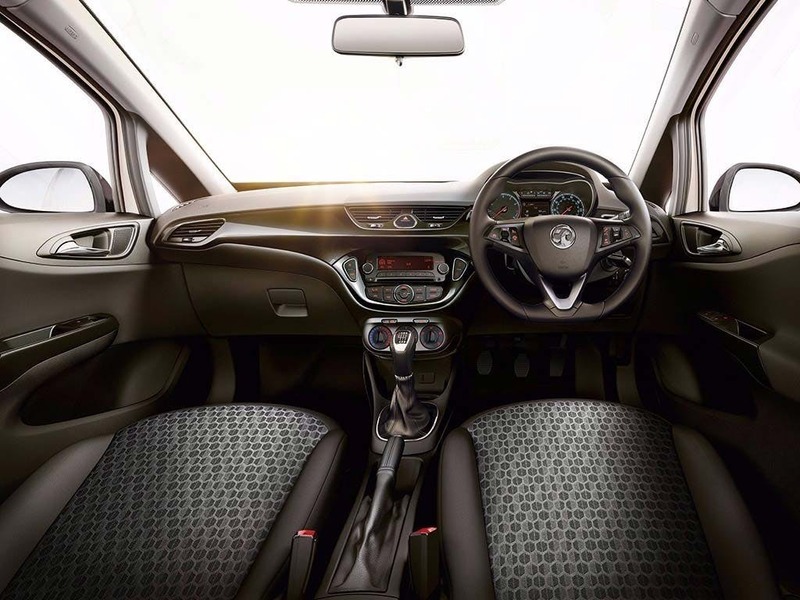 Red, silver or yellow interior seat-stitching is available, as are red, white or yellow air-vent rings, echoed in the chrome-effect trim of the instrument surrounds. 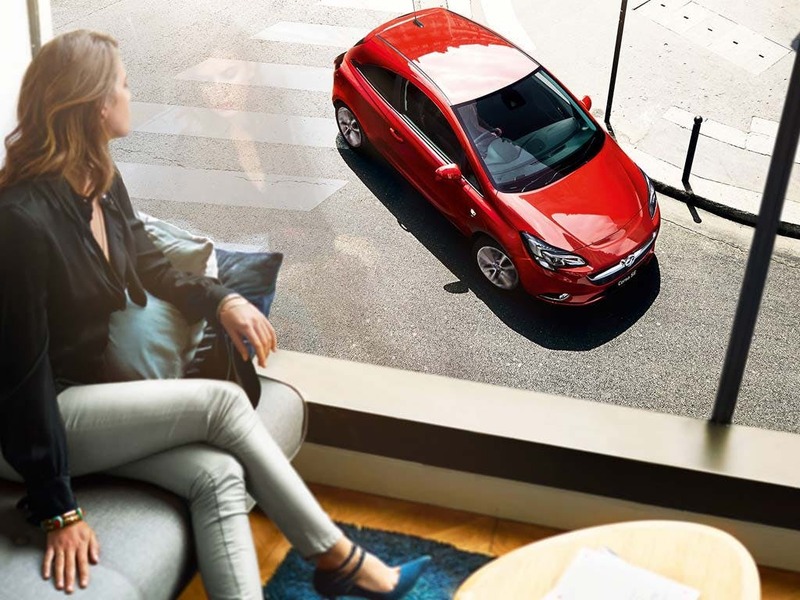 Vehicle occupant protection is provided by features such as the driver and front passenger's dual-stage airbags, front seat side-impact airbags, and the Electronic Stability Programme-plus (ESP-plus) with traction control. 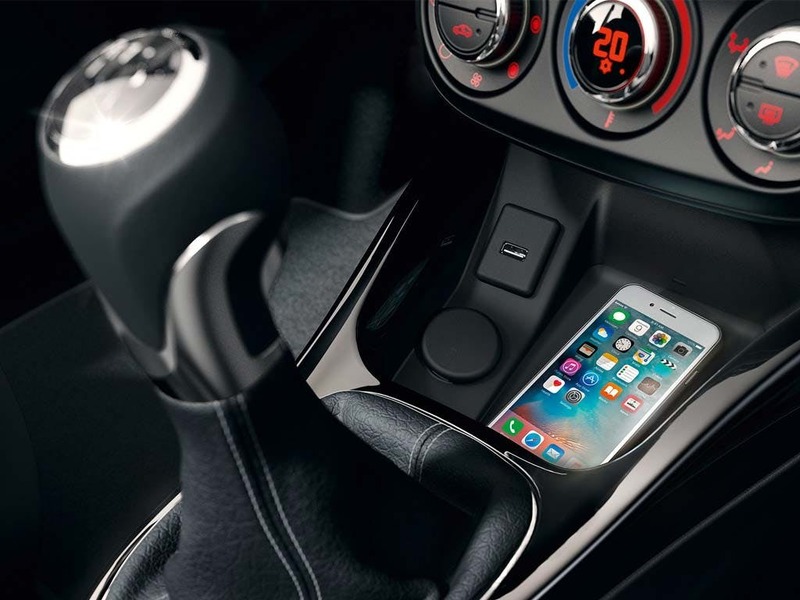 ISOFIX anchorage points are also included, to ease the process of installing child safety seats. 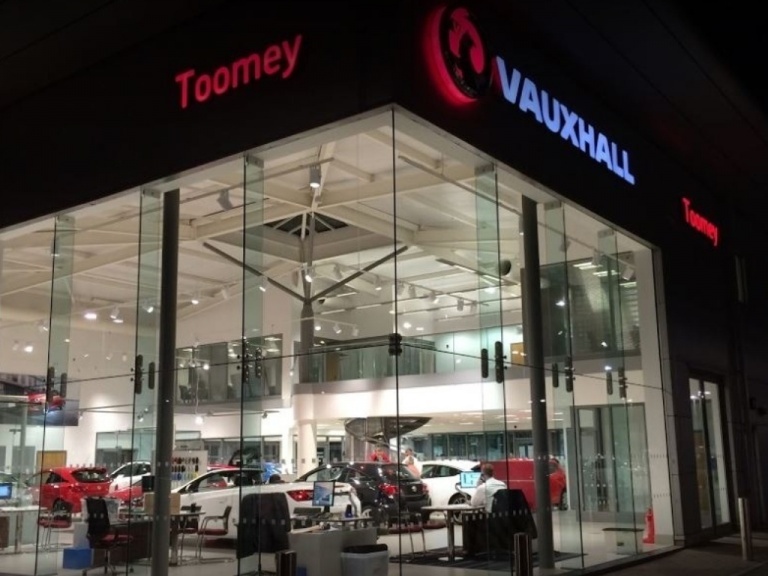 Toomey Vauxhall Southend brings a wide range of Vauxhall vehicles to customers in Essex, giving easy access to those in Brentwood, Chelmsford, and Colchester. 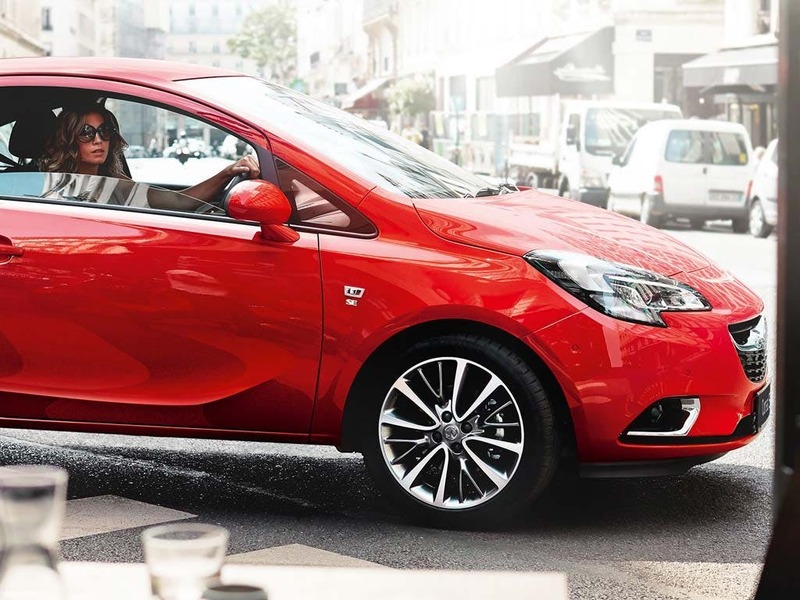 Contact us for more information on the Vauxhall Corsa 3-door range, and to choose a time that suits you for a test drive in the model of your choice.